their famous passions are not yet immortal enough. again and again the song that would praise their failure. These words could easily be applied to much of Josephine Sacabo’s work. 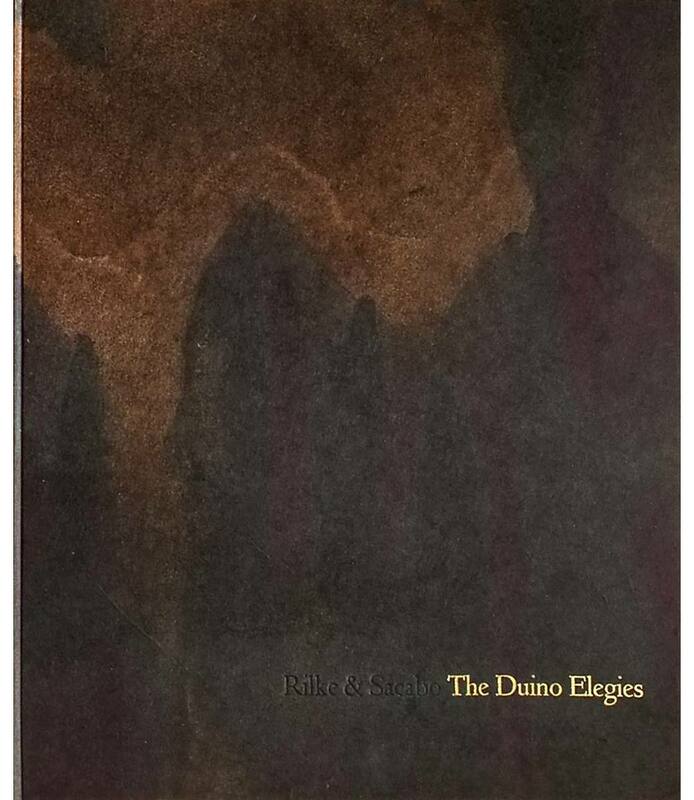 In Rilke’s Elegies she found a poet whose voice articulated the intense emotions of her own imagery. It is as if his great poem of love, death, and angels gave voice to her great subject, a subject not easy to define because her art, like Rilke’s, is more about emotion than facts, more about the senses and sense experience than it is about intellectual or mundane experience. It travels like electricity through the blood and comes out as sighs and tears; it has a madness about it like the madness of passionate love.